BUENOS AIRES, December 1. /TASS/. 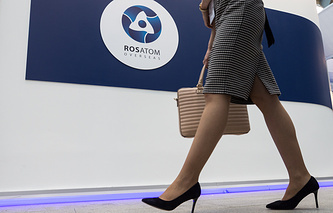 Russia's nuclear energy corporation Rosatom may localize the Russian technology of extracting uranium in Argentina, Rosatom's head Alexey Likhachev told reporters on Saturday after the first day of the G20 summit in Buenos Aires. "It is very important to note that Argentina put forward an initiative for us to localize and implement our technology of extracting uranium here," Likhachev said. He added that this technology was effective and environmentally friendly. "Colleagues are asking us to share our technologies <...> We are ready to carry out localization but with consideration of our own interests, of course," he stressed. 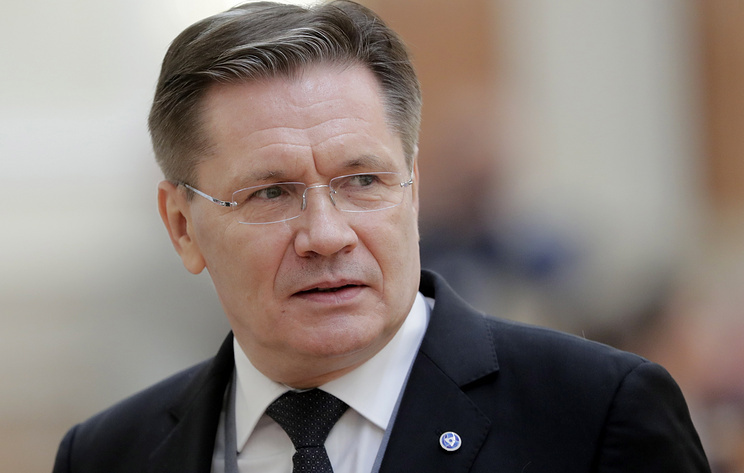 Talking about cooperation with other Latin American countries, the Rosatom head said that relations with Bolivia are developing particularly fast. 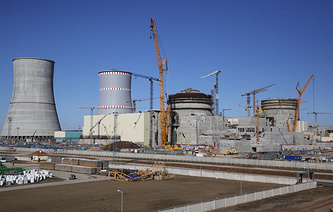 "We are building a center of nuclear science and technology on the basis of a Russian reactor. It is going well. I hope that sooner or later we will visit this country to officialy launch this project," he said. Cooperation with Brazil is also very promising, Likhachev continued noting that Russia already delivers enriched uranium to this country. "Brazil has been discussing for several years the possibility of building new nuclear power plants. Talks on this matter are currently at the medium level of development," he noted. Russia plans to cooperate with Argentina in the sphere of small reactors, including floating nuclear power plants, Likhachev continued. "During the visit, I hope, we will sign two documents. One is a strategic document on cooperation in the sphere of peaceful nuclear energy, and another is a roadmap for implementing the agreement. We plan to cooperate on small reactors, including on floating power plants," he said. Russia also plans to cooperate with Argentina on fuel cycles for reactors which Argentina manufactures for domestic use and exports. "Argentina is one of the leading countries in building centers for nuclear enerhy and technologies, centers whose operation is based on research reactors. In this sense, it is very important for us to bring to a new level our cooperation with Argentinians, by using their competence in this sphere and influence that they enjoy in Latin America," Likhachev concluded.